CMTMIN401. Explain the application of Christian Ethics to contemporary life issues. 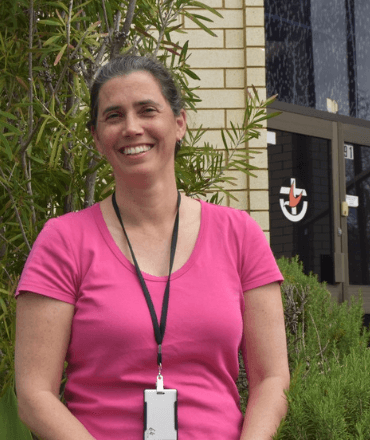 Elaine is the Presbytery Minister for Education and Training in the Uniting Church in Western Australia and in this role teaches all the units for the Certificate IV in Western Australia. Prior to this she work both in aged care chaplaincy and pastoring a congregation. She has also taught Occupational Therapy at two of Perth’s universities. She has worked as an Occupational Therapist, including spending a year working in a polio hostel as a Volunteer in Mission. Elaine’s research focuses on suffering and hope, drawing on real-life experiences to use as a dialogue point with theology. Elaine is currently studying a Diploma in Training Design and Development as well as a Graduate Diploma in Language, Literacy and Numeracy Practice.